Check Out CCC Event Guide & Tips ! 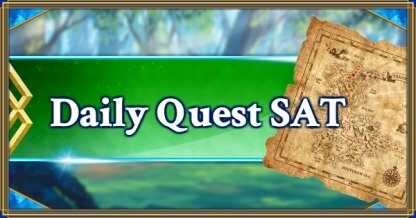 FGO(Fate/Grand Order) Daily Quest Ember Gathering, SAT : Training Grounds . Check dropped items and enemies info. Summon Simulator - Fate/EXTRA CCC Pickup !